The hair is absolutely beautiful, light and very soft! Really pleased with it and will be buying for some more. 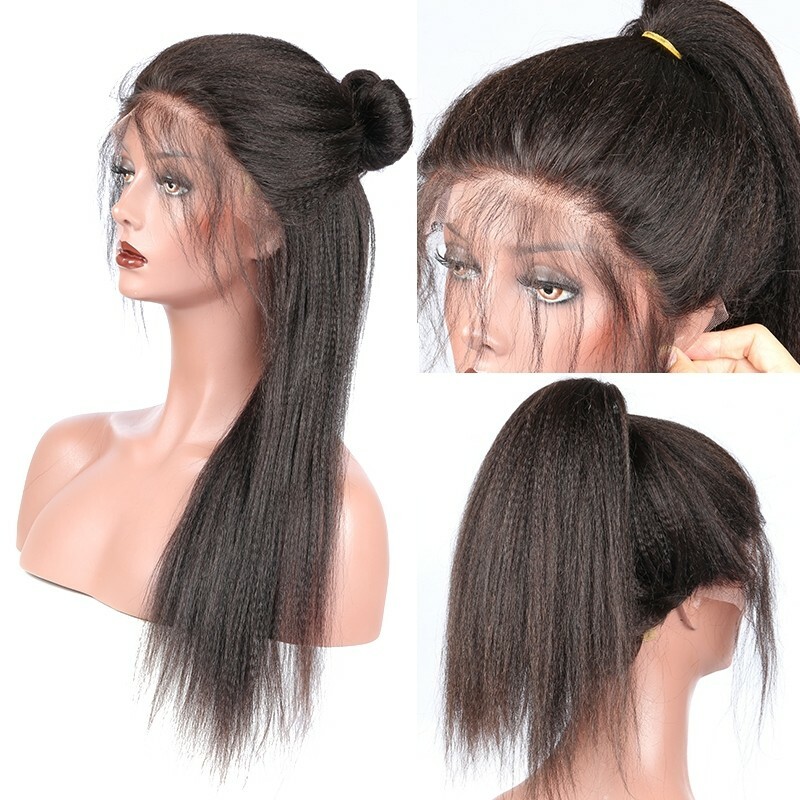 This wig is amazing, finally I found exactly what I wanted! I hope you never stop selling these products, because right now you have a buyer forever! Thanks also for being so fast, everything is amazing! 100 STARS! The hair is soft. It's very dense and the front is bleached and well plucked I did a little extra plucking to get the hair just how I like it. I might do a little more plucking because of the density of the wig. It looks very natural and full, i feel like I can style it the way I want to although the lace feels a little bit rough on my skin. Overall it's a very good wig and I recommend it. 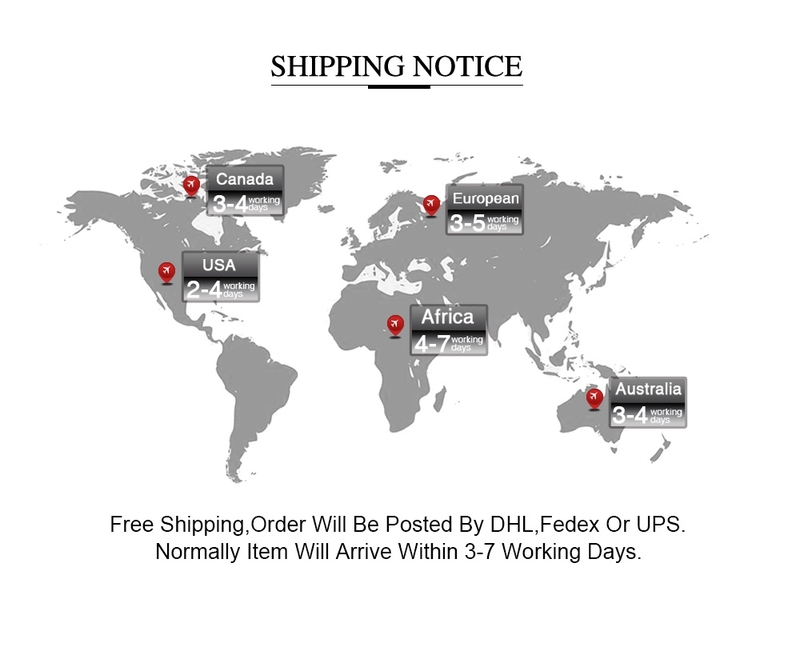 The seller is really friendly and always contacted me on that’s happening with my order. It’s exactly what it is shown in the photo. The hair is really soft, no weird smell or shedding so far. This wig is the best I have received ! This wig is the best I have received ! 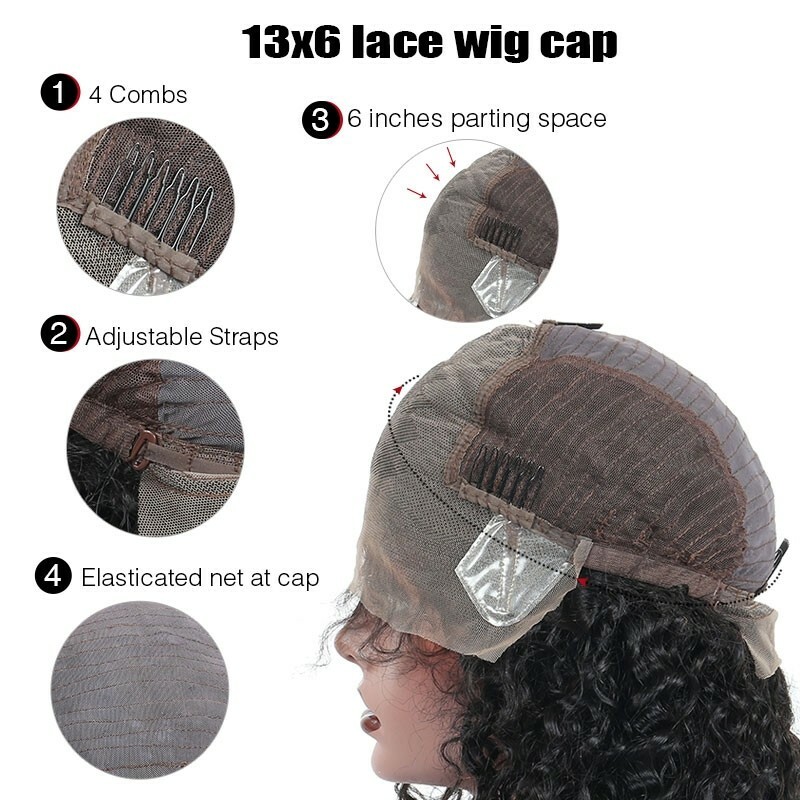 The cap fit perfect and the lace has a lot of parting space. 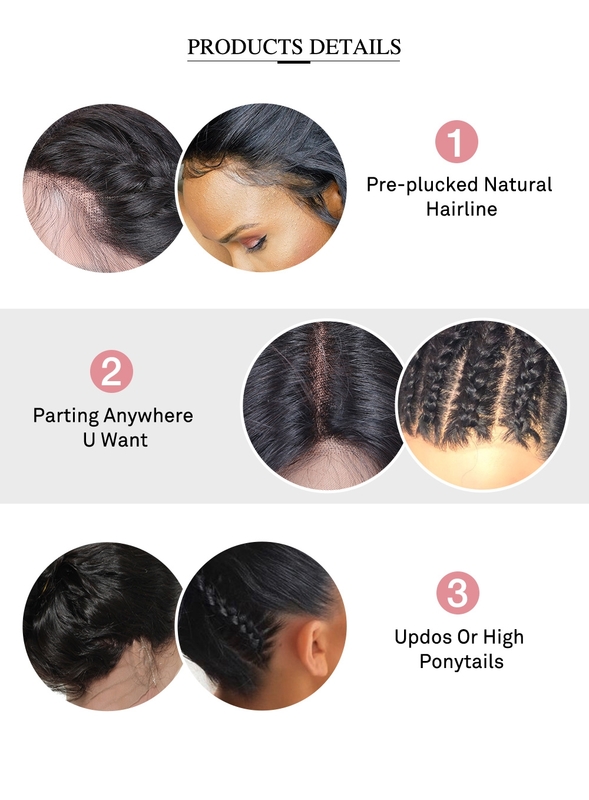 I bleached the knots but no plucking required, it came with a natural hair line. If you question purchasing this it’s a must buy! 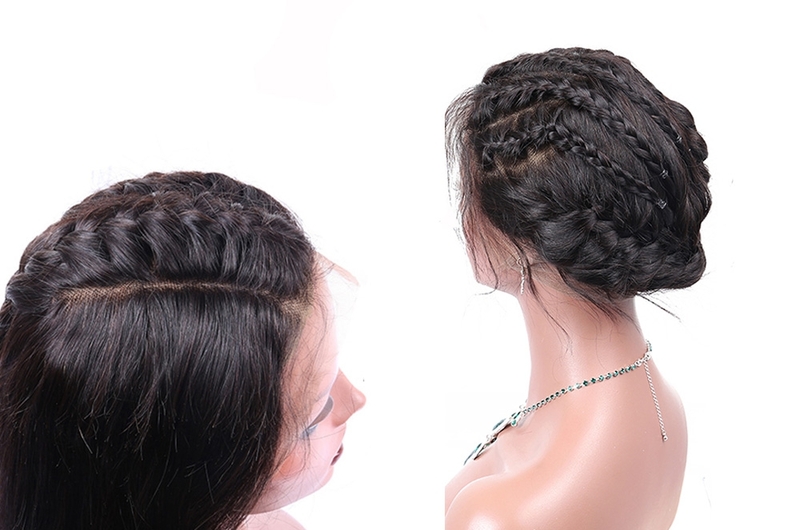 This hair looks so natural Fast delivery! 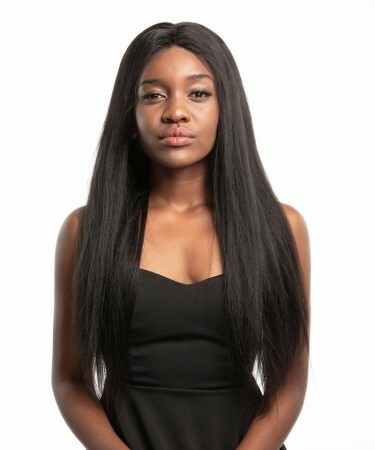 Beautiful hair! 18in, soft, no smell , no shedding. Great communication with seller. 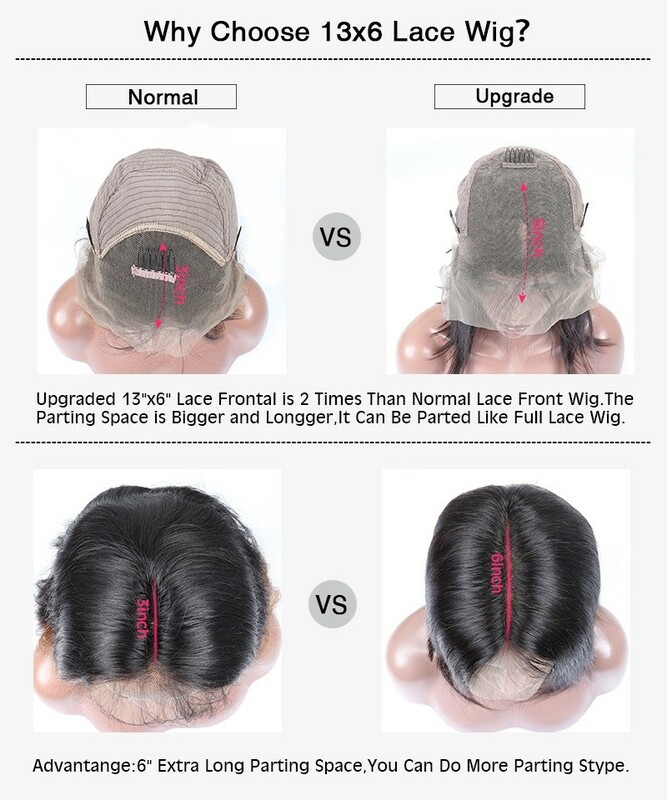 This hair looks so natural Fast delivery! I love this wig! Definitely will purchase again. I love it so much! Will purchase again for sure. This is the best wig I’ve purchased. 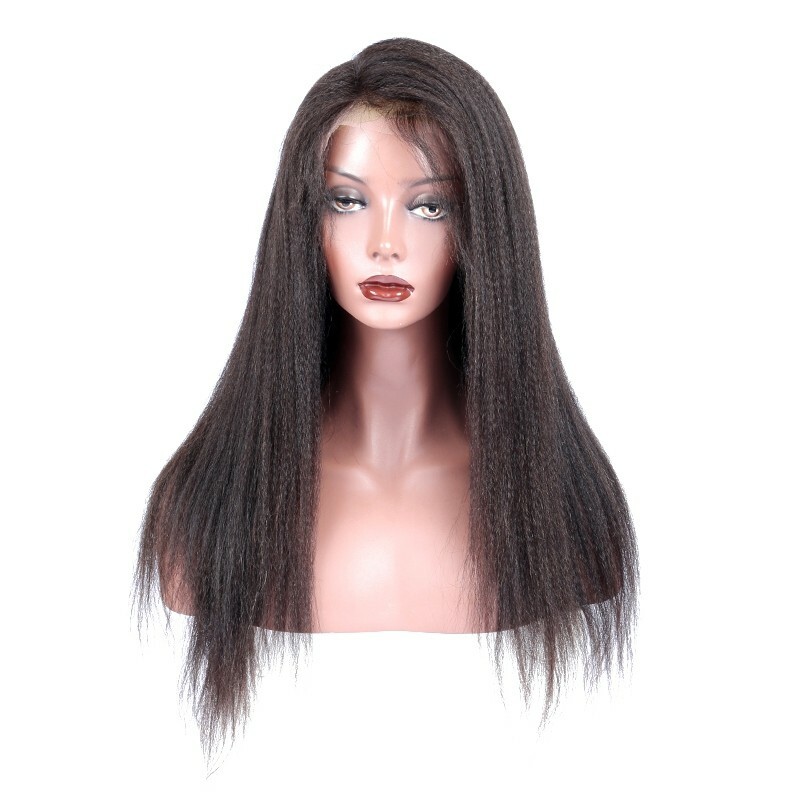 It is so full and flowy; has a perfect natural texture to it and seems even longer than other 14 inch wigs I’ve purchased. I love it so much! Will purchase again for sure. This was definitely a good buy and I definitely will be back for more! Super fast shipping! Communication was great. 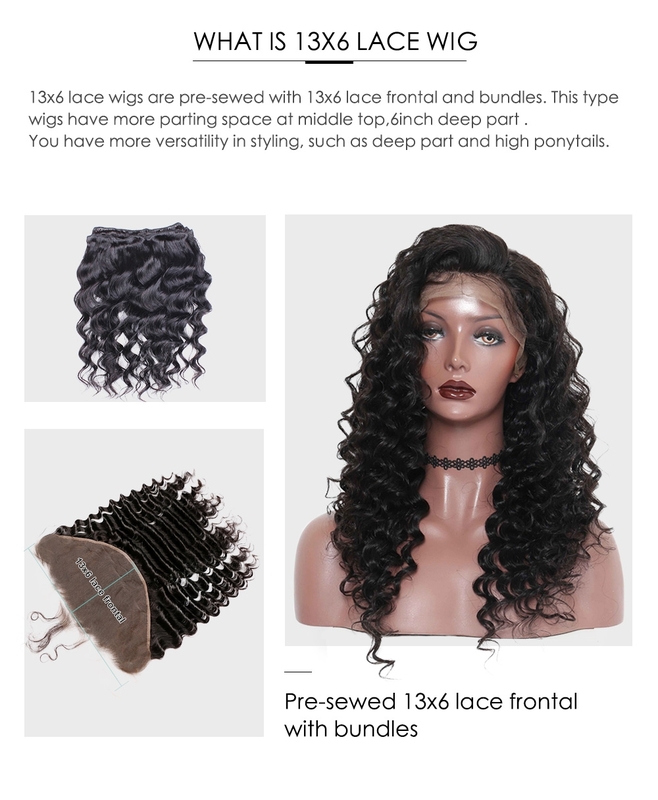 I ordered my wig on Thursday, received it today (Monday). 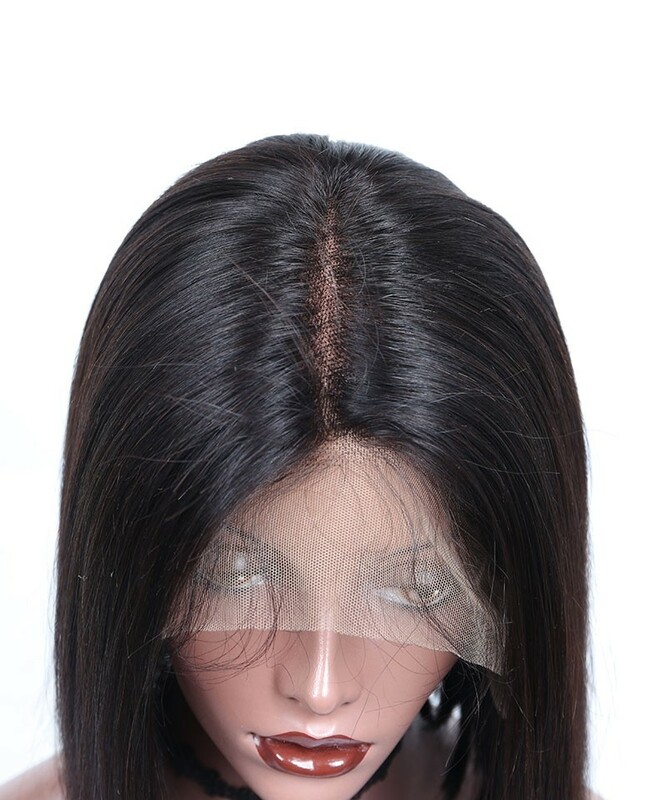 This wig is beautiful. Thick but not too thick and very soft. The wig is definitely pre-plucked to a way it looks natural!! This was definitely a good buy and I definitely will be back for more! 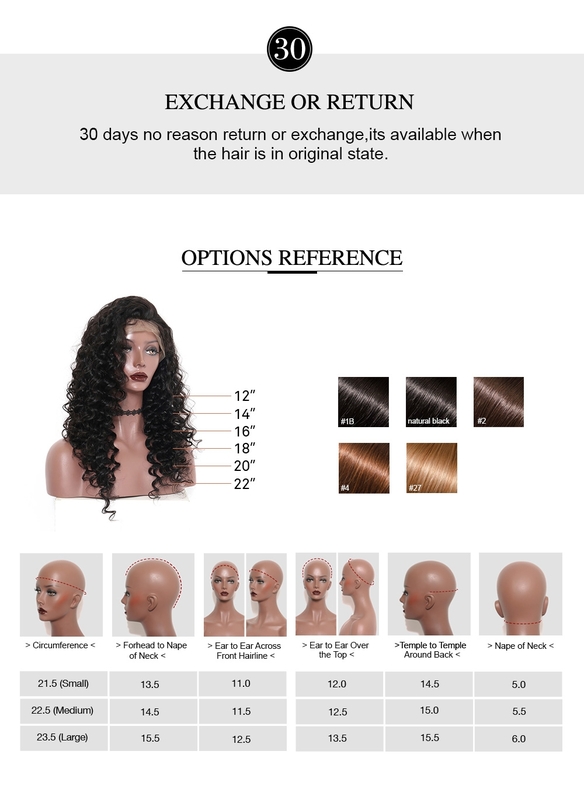 Question about CARA Brazilian Yaki Straight 13x6 Lace Front Human Hair Wigs 250% Density Pre Plucked Deep Part Wig is Successfully Submitted.